7B MATH - Today we conducted surveys in class and started compiling data for the creation of bar graphs, circle graphs, stem and leaf plots, and scatterplots. 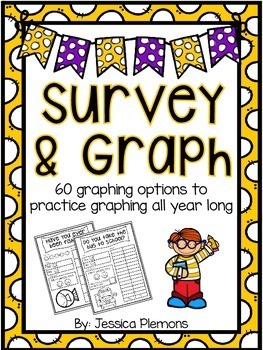 7C MATH - Today we conducted surveys in class and started compiling data for the creation of bar graphs, circle graphs, stem and leaf plots, and scatterplots. 8C SCIENCE - Students reviewed old material from our last unit. Everyone received a review booklet and it can alos be found under Uploaded files on this site. We will be having our Systems in Action Test tomorrow. 7C MATH - Students continued working on their graphing booklets. When finished, they will be submitting a good copy of a bar graph, circle graph, stem and leaf plot, scatterplot, and calculating mean, median, mode. 7A MATH - Students continued working on their graphing booklets. When finished, they will be submitting a good copy of a bar graph, circle graph, stem and leaf plot, scatterplot, and calculating mean, median, mode. 7B MATH - Students continued working on their graphing booklets. When finished, they will be submitting a good copy of a bar graph, circle graph, stem and leaf plot, scatterplot, and calculating mean, median, mode. * In the morning, students continued working on their graph booklets. In the afternoon, our grade 7s were paired up with our visiting grade 6s for question and answer sessions and school tours.